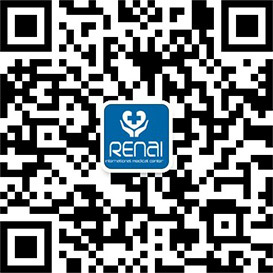 Expertise: orthodontic treatment, teeth whitening, periodontal disease, dental defect, dentition defect and edentulous. 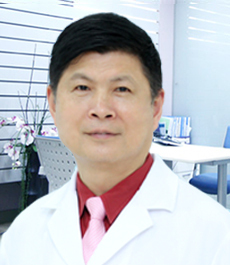 Dr. YAN has over 20 years of clinical experience in the field of dentistry. 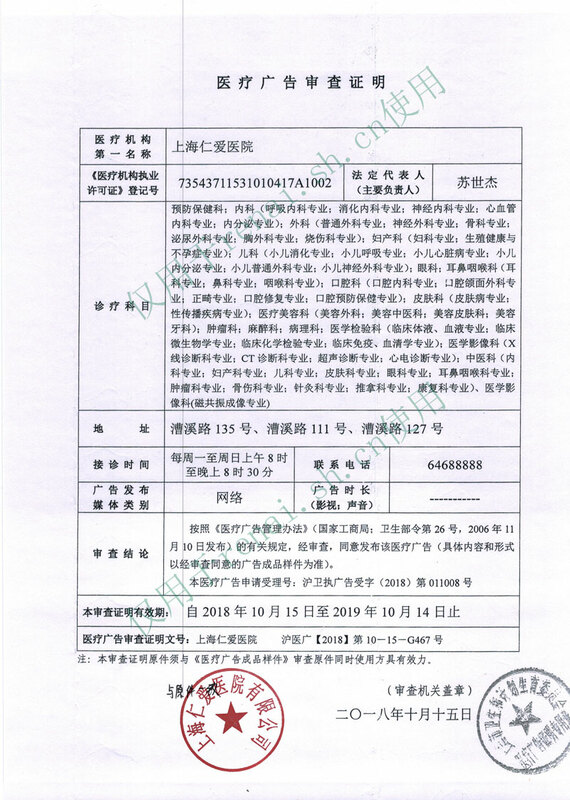 She furthered her study at Sichuan University, West China University of Medical Sciences, and The Fourth Military Medical University. 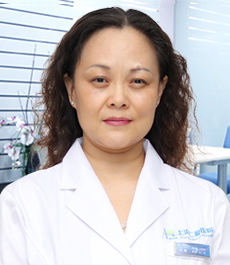 Dr. YAN specializes in treating periodontal disease, dental defect, dentition defect and edentulous. 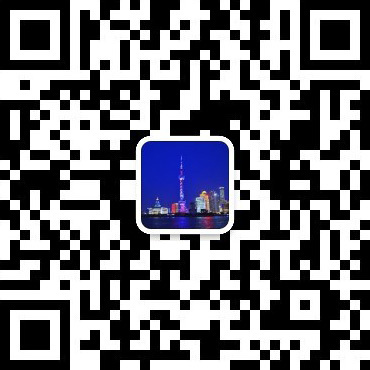 She is also skilled in comprehensive and interceptive orthodontic treatment and teeth whitening. 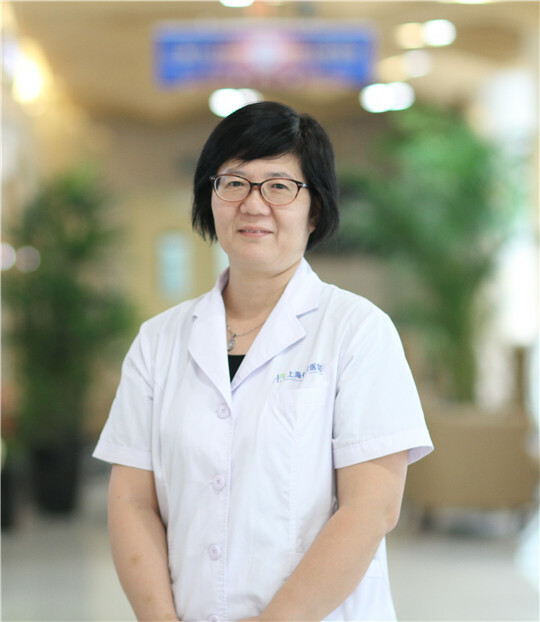 She is a member of World Dental Federation (FDI), International College of Dentists (ICD), Chinese Stomatological Association (CSA).